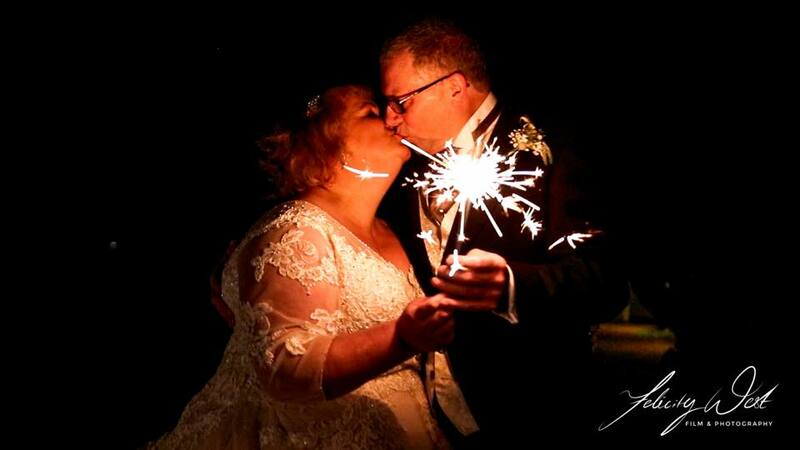 Just wanted to say a huge thank you Fliss for the video of our wedding, it is amazing and we absolutely love. it, brought back so many happy memories. Everybody that has seen it have given positive feed back and have said how professional and unintrusive you were on the wedding day . We would recommend you and your work without hesitation you are doing a fantastic job never give it up. Thank you so much again Fliss .